Great Bay Marine is not currently accepting reservations. Great Bay Marine will start accepting reservations for the upcoming season on 05/15/2019 at 8:00am EDT. 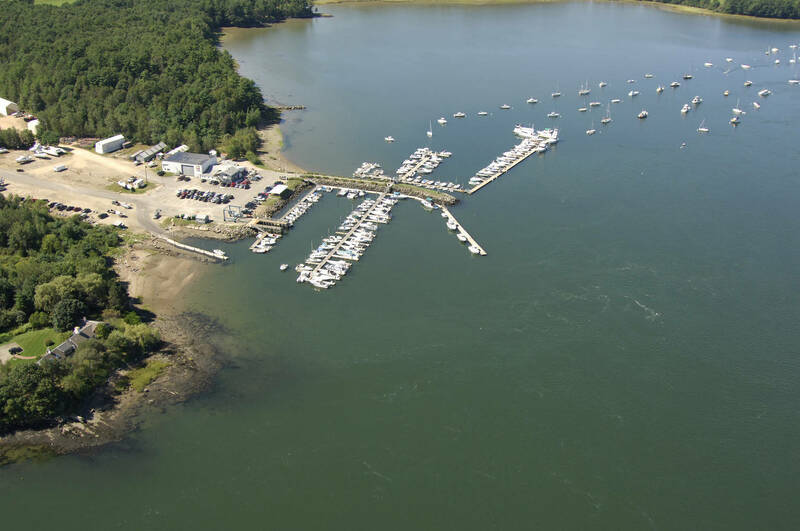 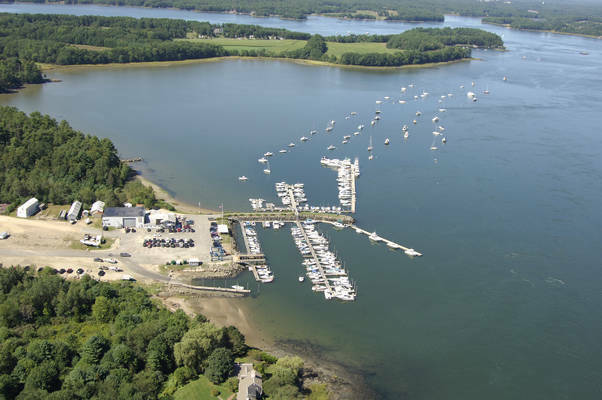 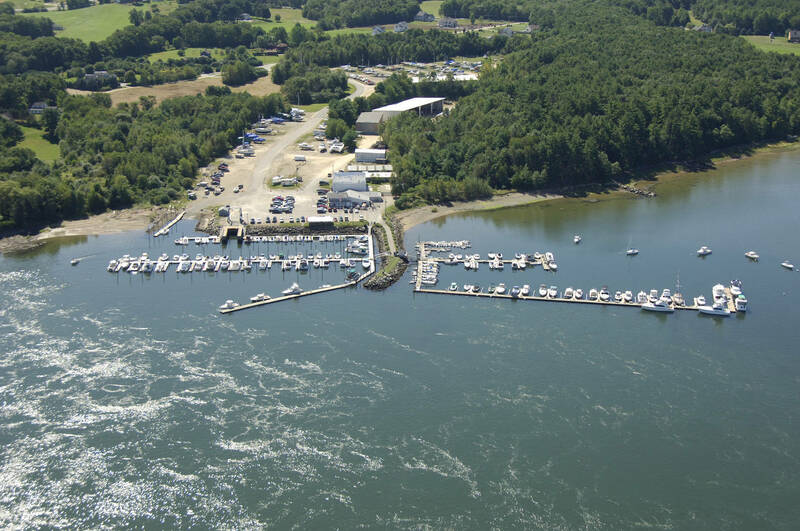 Celebrating 62 years , Great Bay Marine is New Hampshire Seacoast’s only year-round, full-service boating facility. 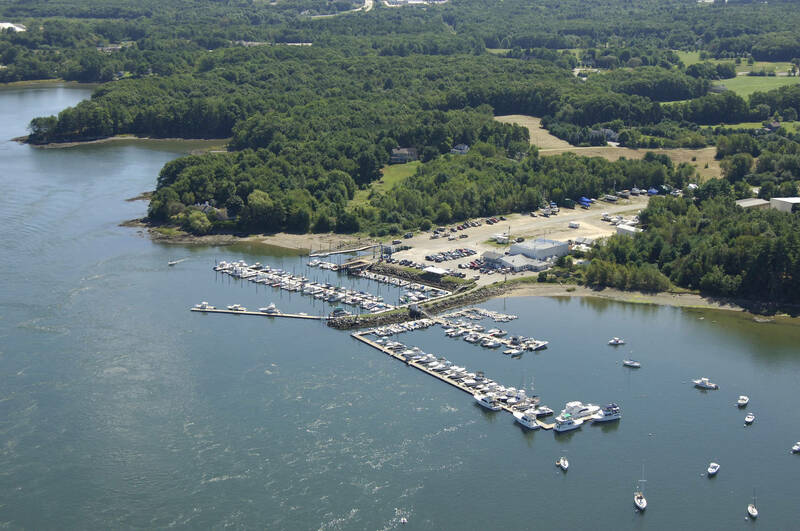 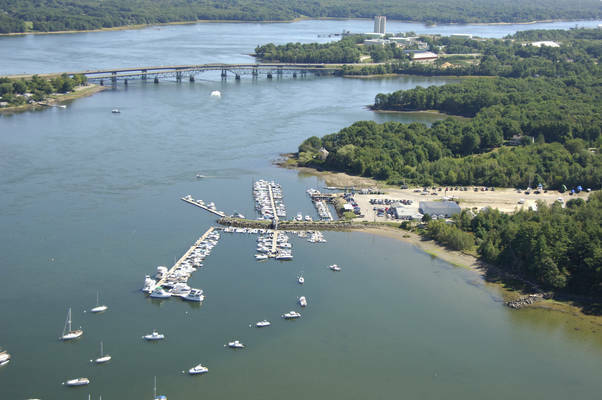 Located just six miles up the Piscataqua River on 36 acres, we serve Portsmouth, Newington, and the surrounding communities. 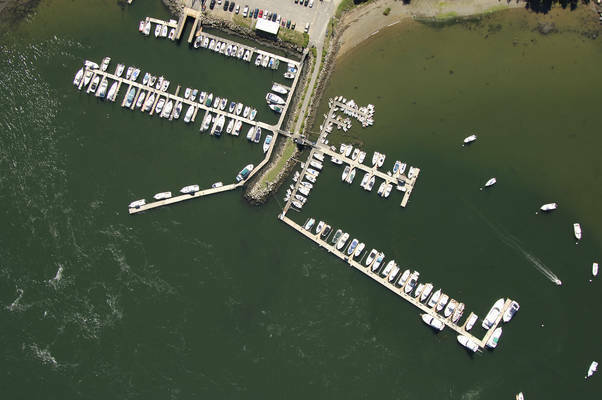 The marina has nearby shopping, tennis and golf. 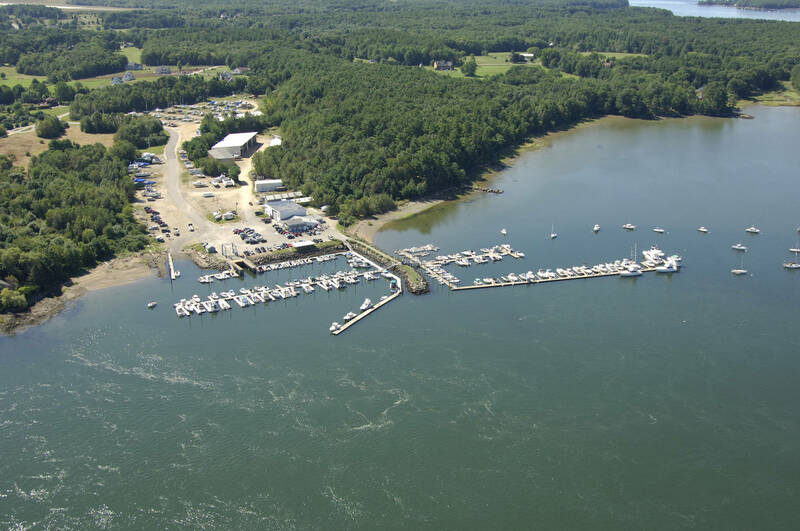 We are also located within an hour’s drive of major airports, including Boston Logan, Portland Maine, Manchester New Hampshire, and nearby Pease Air and Tradeport in Portsmouth. 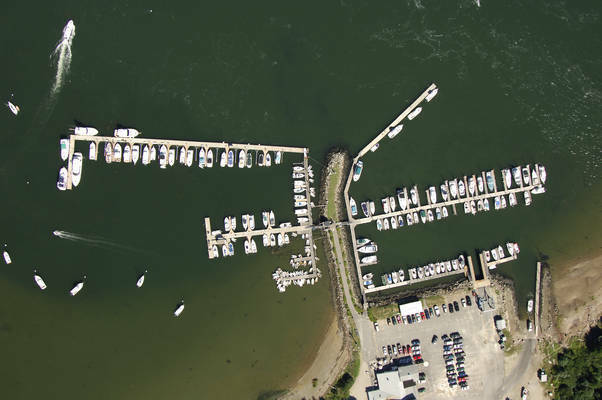 Bath House w/ Showers and Self-Service Laundry Deep Water 128 Slips, & 72 Moorings Transient Dockage Rate: $2.00/ft 35 Ton Travel Lift and 35 Ton Hydraulic Trailer 36 Acres of Easily Accessible Boat Storage Dedicated, Fully Enclosed Fiberglass and Paint Shop Full boat repair and service facilities Full winter and summer storage facilities Fully Paved Boat Launch Ramp w/ 120′ Load/Unload Dock Valvtect Marine Fuel Dock – Gas and Diesel Ship’s Store and Parts Department Lexie’s Landing Restaurant (Seasonal: Memorial Day thru Labor Day) Free Wireless Access No-Charge Pumpout Station VHF Channel: 68 Electric: 120V/30Amp 250V/50Am *** NOTE: you do need to travel under the General Sullivan bridge to get here if you are traveling from the Piscataqua River.